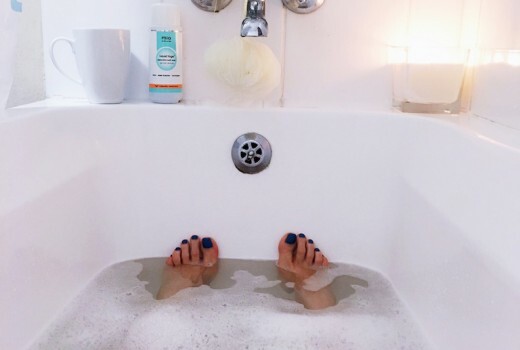 On Saturday I took a drive through the beautifully tree lined streets, along the mountains and into Constantia, to Heath Skincare, where I would be indulging in Heath’s Pamper Package: A massage, a Matis facial and a manicure & pedicure. Heath Fairhurst is extremely passionate about skincare and beauty and knew that she wanted to be involved in the industry from the tender age of 12. She has studied her heart out and adores what she does – it’s evident when you hear her speak. Her eyes light up when she talks about how she enjoys making people feel pampered with massages, manicures, pedicures and waxes and creating the perfect skin care regimes and facials. She was also saying that it’s important to tailor make each treatment according to the individual. 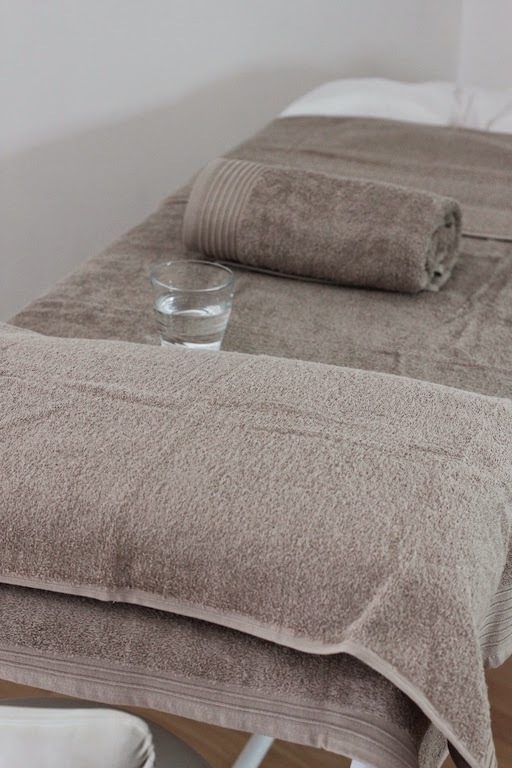 If someone has booked for a certain massage, like Swedish for example, but they’re actually complaining of certain ailments, then she knows to incorporate some sports massage into the Swedish technique. It’s the same with facials. She looked at my skin and instantly knew she needed to hydrate my cheeks and balance after my oily T-zone. Her attention to detail is amazing and so appreciated. I lay down on the massage bed and Heath got to work on my tense back, neck and shoulders. This was the Goldilocks Porridge of Massages. Goldilocks’ porridge needed to be just right. This was perfection – perfect pressure and she definitely has healing hands. I literally felt the knots of tension melt away, but without hurting me or feeling bruised. I feel like a new person. After the phenomenal massage it was onto the Matis Facial. Matis is a French product that is decadent and luxurious. My skin lapped up the product. Have you ever had a facial massage? I’ve discovered a whole new world and it’s wonderful. Whilst the steamer was working on my face, I had a manicure in OPI’s What’s with the Cattitude, a lovely fresh blue colour. Whilst the face mask was working it’s magic, I had a pedicure done in OPI’s Ate Berries in the Canaries. 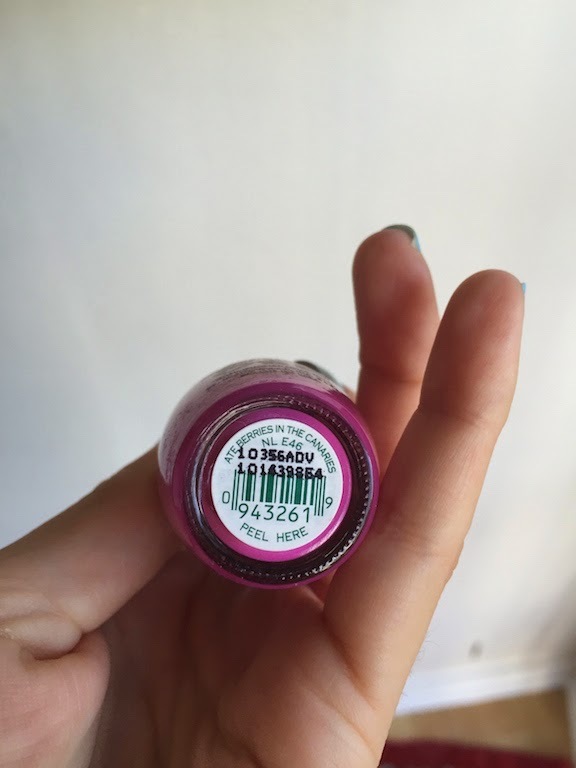 I want to have a job where I get to name nail polish. Seriously. My skin feels younger, plumper and completely rejuvenated and it looks so much healthier and brighter. My nails and toes look bright and summery and my back, neck and shoulders feel better than they have in ages. Heath, you are the bees knees! Thank you. Heath is running a fantastic special, so you’d better book quickly. 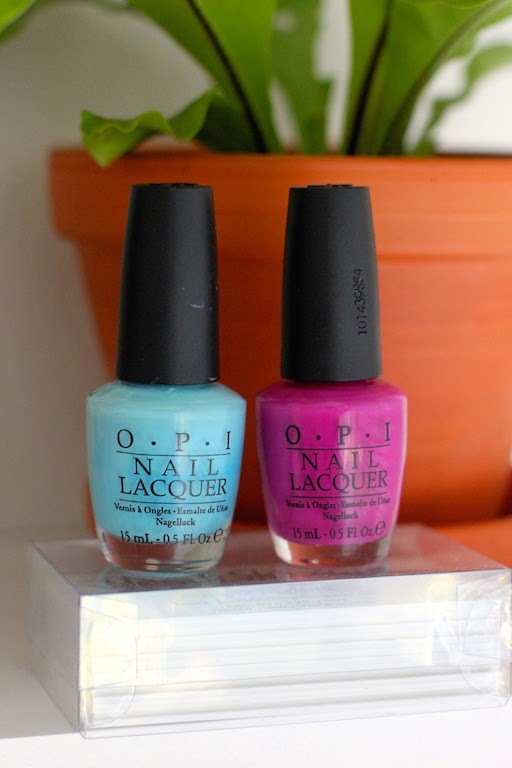 The pamper package is usually an incredible price of R580 (I know, right? Your eyes are not deceiving you) but this month, the special is: 2 for the price of 1, so bring your friend and treat yourselves!